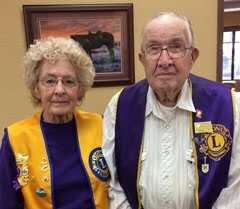 5SW District Governor Julaine Arient-Rollman was on hand to present these Belle Fourche Lions with longevity awards on November 13, 2014. 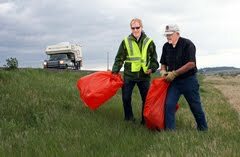 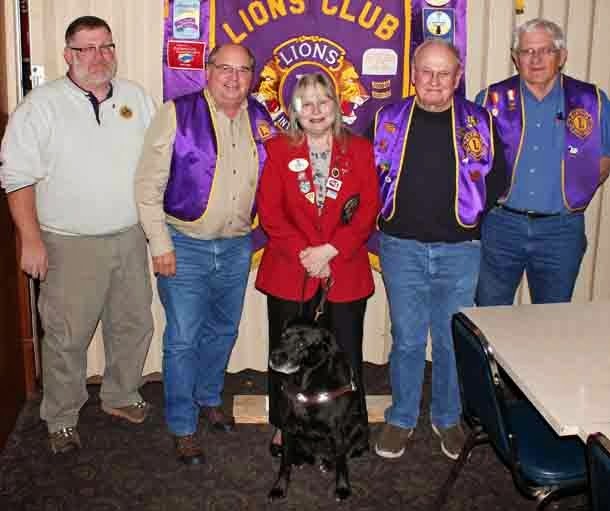 Left-to-right are: Rick Walton, 15 years; Ron Ensz, 25 years; DG Julaine and her guide dog "Sable"; Harry Haivala, 20 years; and Richard Drabek, 40 years. 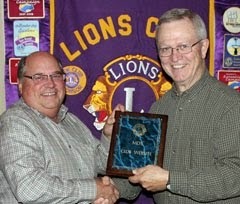 Congratulations Lions......and thank you for your dedication! 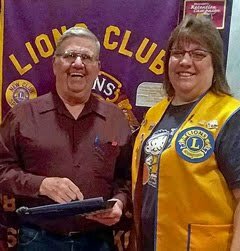 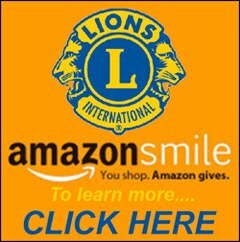 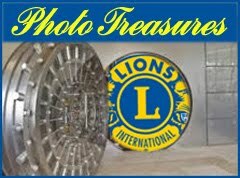 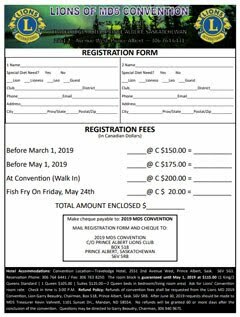 For more photos and information about these and other awards -- and District Governor Julaine, visit our Lions Photo Gallery!